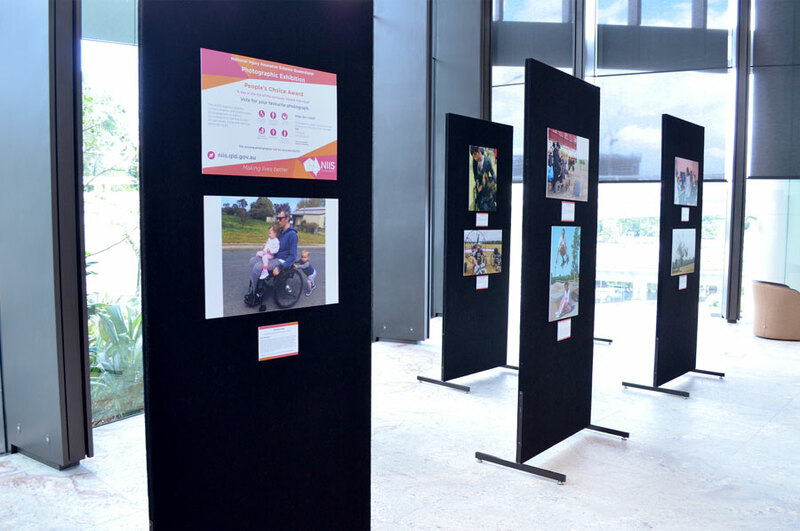 The National Injury Insurance Scheme Queensland photographic exhibition was held last week highlighting what life looks like after serious personal injury. 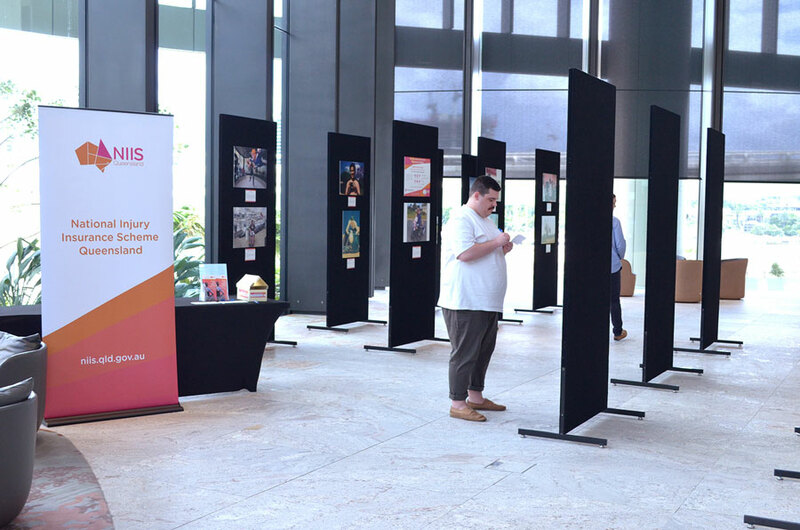 The exhibition received entries capturing everything from farm life to flying and skateboarding to being out and about with the family. 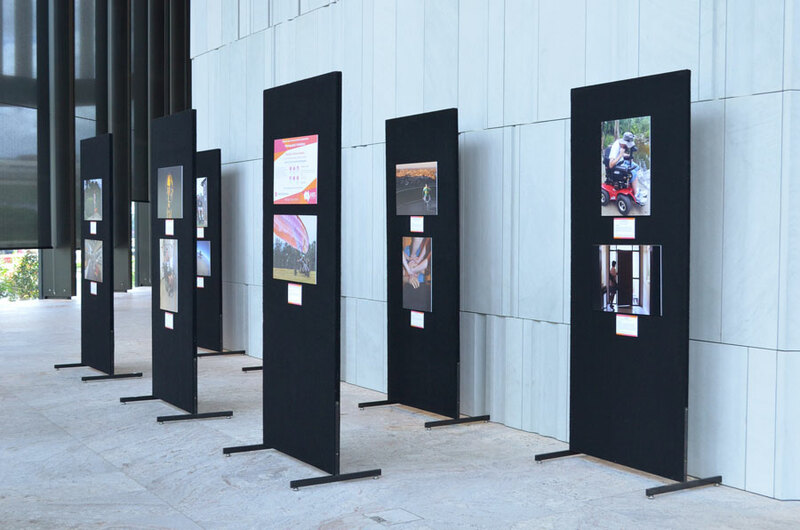 It was a photograph and story submitted by Shane Daley, who lives with a traumatic brain injury, that won the admiration of our judging panel from The Hopkins Centre, Spinal Life Australia and Synapse. Shane Daley’s photograph Kintsugi: The New Me, a close up self portrait of his face painted with gold cracks borrowed from the concept of Kintsugi, the Japanese art of repairing broken ceramics with gold. The creative concept delivered visibility to an often invisible traumatic brain injury. Shane was one of three winners, taking out the first place prize of $3,000. The NIISQ Agency’s Chief Executive Officer, Neil Singleton, said the quality of entries showed the exceptional ability of individuals with serious personal injuries to be able to adapt and persevere with determination in their new life roles. Yin and Yang by Sharyn Bartels-Waller was reflective of this. The simple heartwarming photograph of a father enjoying time with his toddler twins was awarded the second place prize of $2,000. 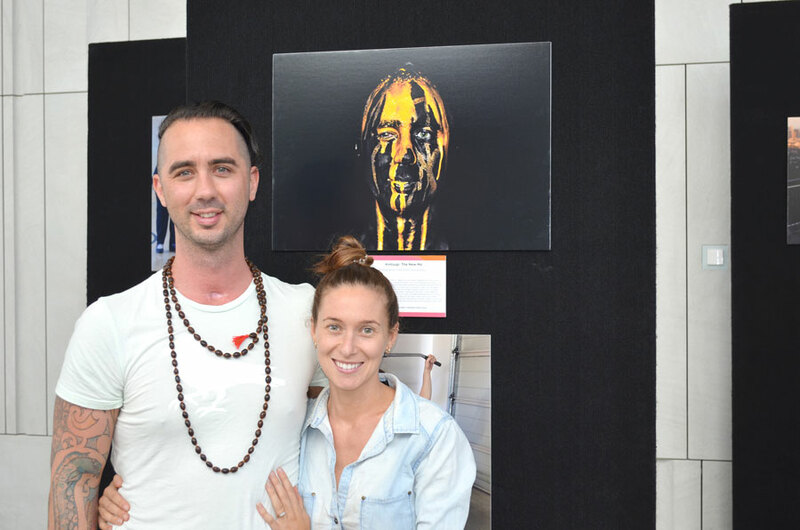 The People’s Choice Award received an overwhelming total of 1127 votes both in person at the public exhibition in Brisbane and via the online voting form. 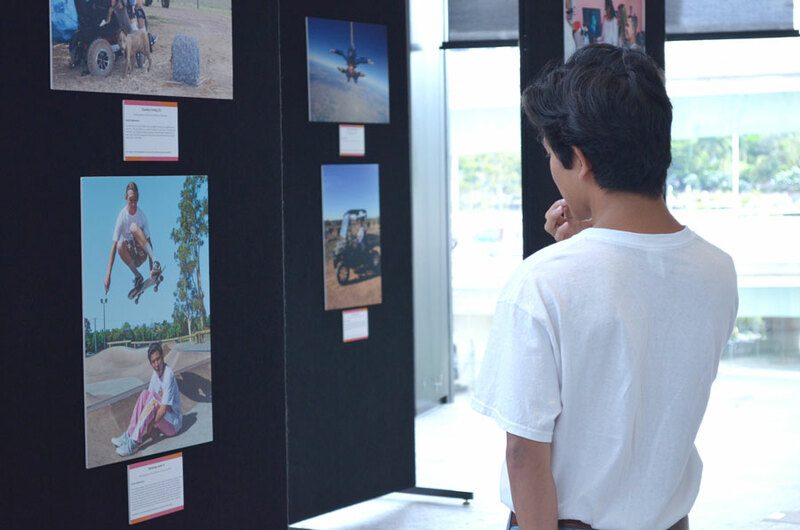 While many of the entries were popular, it was Jonas Luetke’s submission First flight: project wheels to the sky that won the hearts of the people, claiming the $1000 People’s Choice Award prize. Miguel Cayari’s entry Freedom was selected for a special CEO Commendation Award of $500. Winning entries can be viewed here with all entries able to be viewed in the online gallery.